The annual inter-house sports meet of Panadura Agamethi Balika Vidyalaya was held on 31st January at Panadura Esplanade with the participation of WPC members Sunethralal Fernando and Lalith Ellawala . Western Province Education Minister Ranjith Somawansa was the chief guest. The overall sports championship was won by Kumudu House with 454 points and the runners up cup was won by Olu House with 421 points. Nelum House finished third with 411 points and Manel House ended up fourth by 181 points. 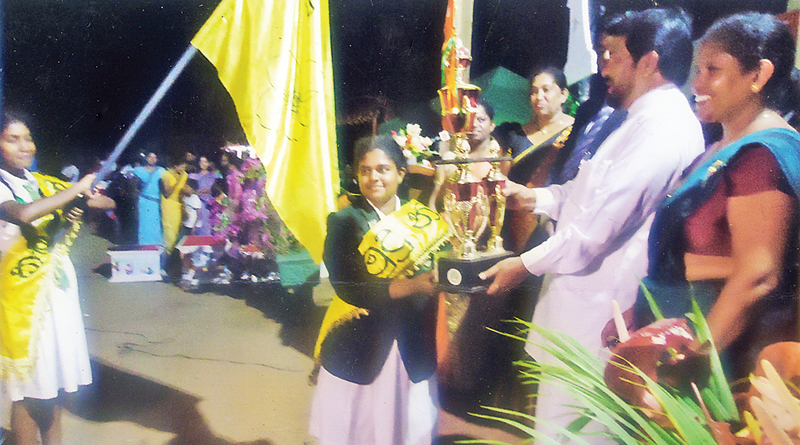 The best athletes were given trophies by Panadura Divisional Director of Education. Thilak de Silva together with Panadura Divisional Sports Director Kanthasiri P. Meegamuwa.